Bibi Ball lives in the toy room. Do you know where Bibi Ball is hiding? Is he in the toybox? Or behind the doll’s house? Here he is! Bibi can bounce, roll, squash and stretch, just like any other ball and every day he sets off on a new adventure. 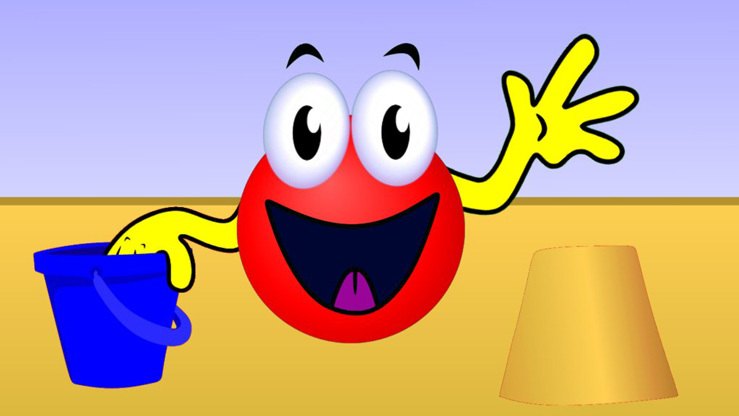 Simple, colourful animation and no dialogue makes Bibi Ball ideal for the youngest viewers.